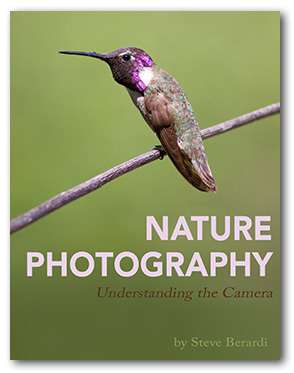 Today, I’m very excited to announce the release of my new eBook, Nature Photography: Understanding the Camera. 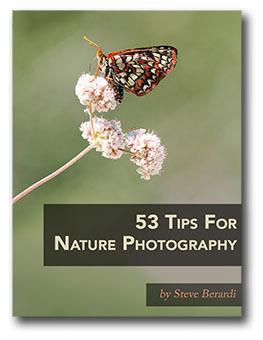 This eBook will teach you how to use your camera to photograph the wonderful moments you observe in nature. 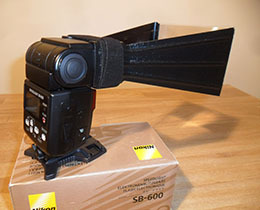 It covers all types of nature photography, including landscapes, wildlife, and close-ups. I’ve been working on this eBook for years, and the reason it took me so long to write this book is that it was hard deciding what to include, what to leave out, and thinking of the best ways to explain some of the more complex aspects of the camera. Portrait of small Jewel bug: Magnification 7, f/9, ISO 100 and 1/250 sec. Microphotography is magical because it takes us into a smaller universe of vibrant colors, exquisite details and extraordinary patterns that can literally take your breath away. 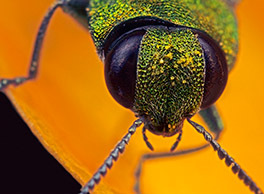 I photograph invertebrates so close-up that they are transformed into large subjects. Through my images I aim to highlight the different characteristics of a variety of species – and their individual charm. Post-processing is one of the most important steps of creating a powerful image (as my dad wrote about in a previous post). Ansel Adams once said, “The negative is the equivalent of the composer’s score, and the print the performance.” In modern day digital photography, post-processing leads to the “performance” part that Adams refers to. 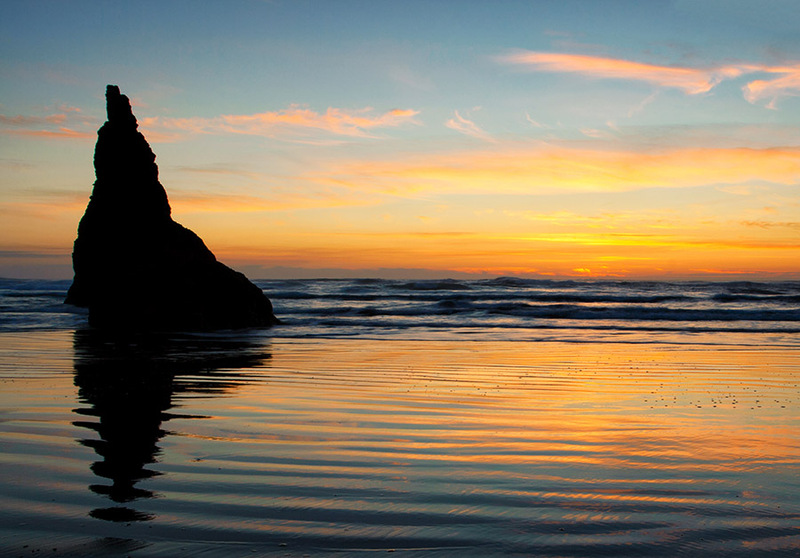 A RAW file from your camera can go in so many different directions. 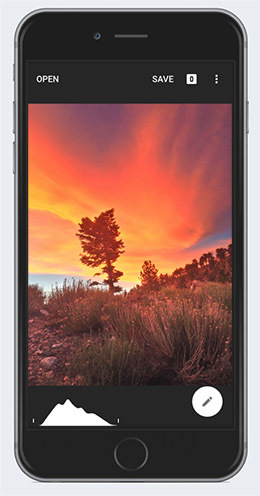 In the past year or so, I’ve been really trying to improve my post-processing skills (especially with landscape images), and I discovered that one of the best ways to practice is using your smartphone.